Post apocalyptic survival is the buzz-word of the decade, and you’d be hard pressed not to see it in some form or another when flicking through the TV or when picking up a new book. However, way back when, there were several shows which began the trend. 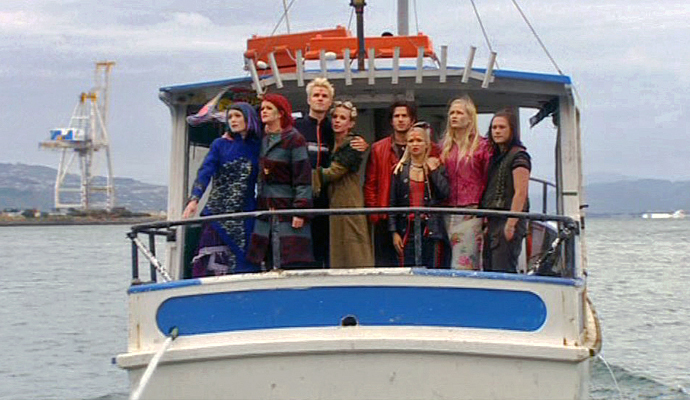 The Tribe was a groundbreaking teen show from the beautiful back of beyond (aka New Zealand) which continues to inspire people, even to this day. But what exactly is The Tribe? Well, think Mad Max crossed with The Odyssey. Or for you newer generation of teens, you won’t go far wrong by drawing parallels to The 100, Netflix’s Between, or the Gone series of books written by Michael Grant; minus the incredible superpowers of course. Whichever way that you want to look at it, the premise for the show is simple – how would kids survive on their own without any adults. Let’s face it, it’s an intriguing and timeless concept. Nowadays, it seems that you can’t read a paper or listen to the news without seeing yet another scary ‘I knew it was coming’ headline concerning a viral outbreak of some kind. At this point, it seems to be the unavoidable fate of humanity, as reflected in the explosive growth within the post-apocalyptic genre over the years. 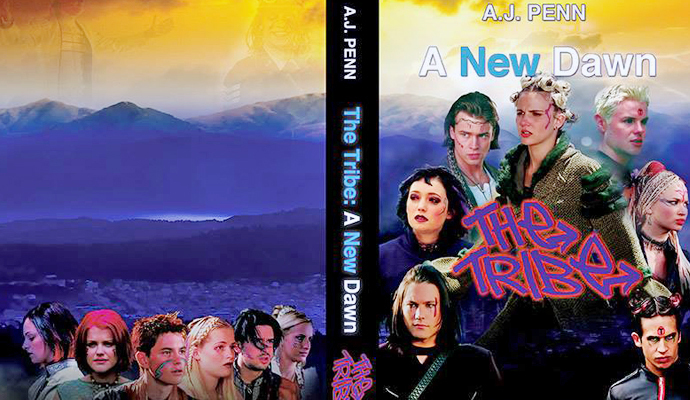 The Tribe certainly wasn’t the first pebble to start the wave, but with its unique mix of teen drama, post-apocalyptic survival, and its endearing heartfelt messages of working together and holding onto your dreams; there was definitely nothing else quite like it at the time … and I’ll happily go out on a limb and say that there still isn’t. What made the show so unique was the quite remarkable stance it took at not shying away from any important life experiences which you’d expect that any normal teen would encounter, and in its run you’ll come across instances such as death, bullying, religion, faith, pregnancy, illnesses, and addictions (and that’s just to name a few!). 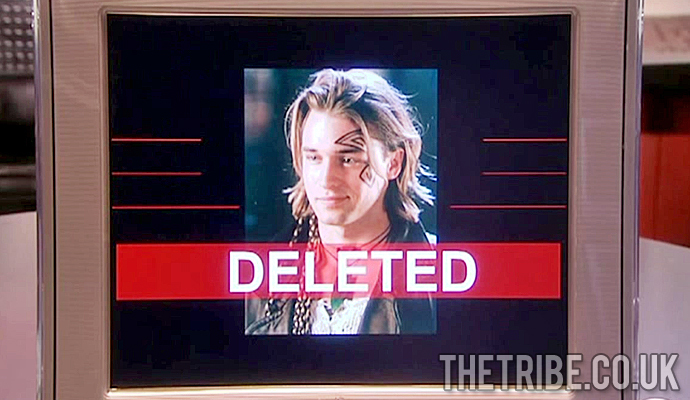 The Tribe, at least in the beginning, was way ahead of its time in this area, and was definitely not a shrinking violet when it came to discussing and tackling these real life issues. Well, all except for the obvious lack of firearms. Just suspend your disbelief and pretend that they just don’t exist here! GROWING UP WITH THE TARGET AUDIENCE? The Tribe was eventually cancelled due to network interference who deemed that the show was no longer fitting into their, at the time, ‘child friendly’ agenda (curse you Channel Five! ), which saw the Mall Rats finally ending their journey on a cliffhanger as they escaped the devastation of a new virus and set off into the unknown. You could see a lot of the influence of this network agenda in the final two series and how a lot of the themes – that the show never used to shy away from – were now handled with kid gloves and glossed over with simple terms. Despite all this, the show was undoubtedly a major success. 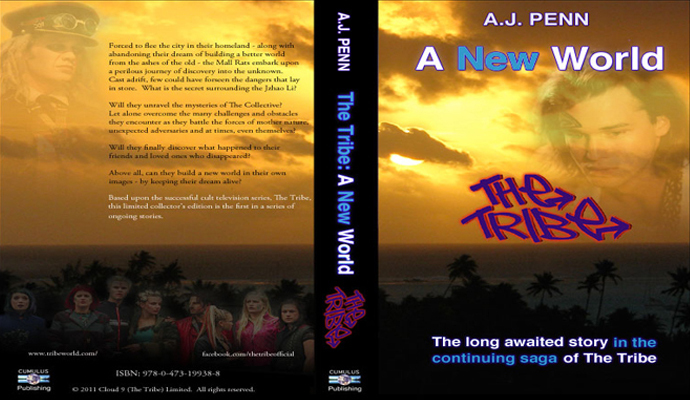 Spanning 5 televised series having aired worldwide, a ‘kinda connected, but not really’ younger spin-off series in the form of The New Tomorrow, various books – including the official series continuation novels A New World and A New Dawn, not to mention all the merchandise, music and tours, The Tribe, created by Raymond Thompson and Harry Duffin, is one hell of an unforgettable 260 episode ride. 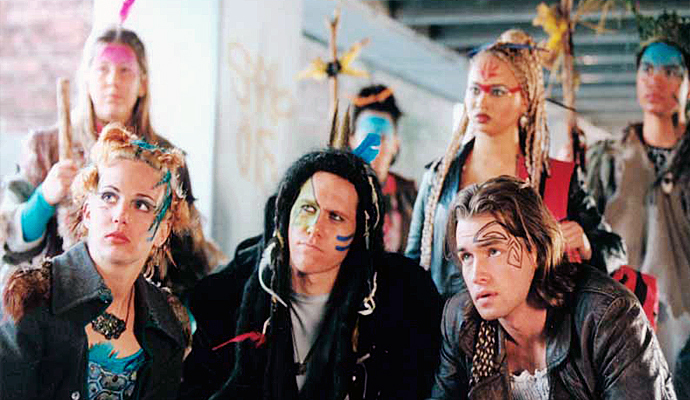 Like most shows of this caliber, the fandom is at the very heart of The Tribe, and they have persistently kept the dream alive over countless years of failed attempts to either reboot or continue the concept of The Tribe in some form or another. Though a proposed movie reboot and TV continuation backed by Legendary Films has recently collapsed after ‘creative differences’, Raymond Thompson assures us that he is seeking a company that ‘understands’ the fundamentals of the show in order to bring about a revival. Forced to flee the city - along with abandoning their dream of building a better world - the Mall Rats embark upon a perilous journey of discovery into the unknown.